Fantasy console and cartridges made out of voxels. An exploratory platform game. Roam around fighting monsters and collecting treasure. A tricky sliding block puzzle game.  A puzzle game inspired by Japanese rock gardens. Leap around randomly generated logic puzzles with a flying cat. A collection of small and experimental games posted on the BBS. Tiny 2D, 4-bit colour fantasy console.